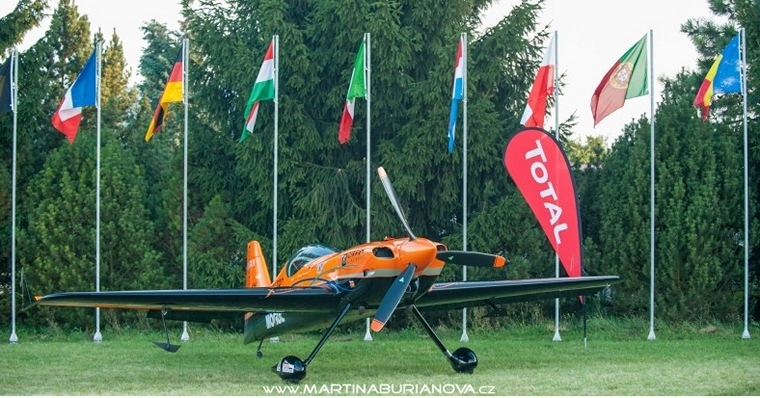 Forty of Europe's best aerobatic pilots from 13 nations gathered in the small town of Moravska Trebova in eastern Czech Republic for the 20th FAI European Aerobatic Championships. 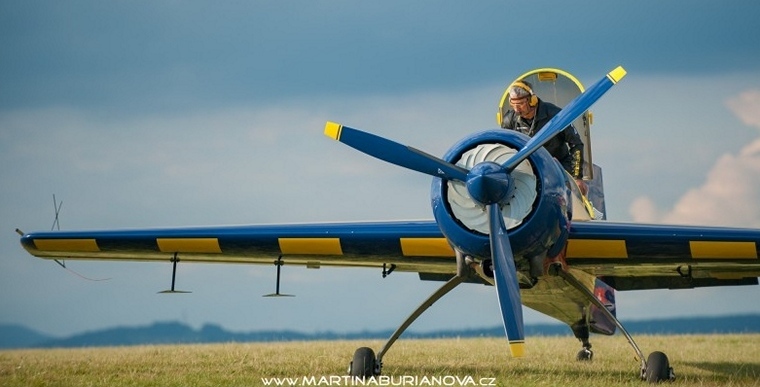 The sport of Aerobatic flying is high adrenalin and demands strict focus and extreme skill. 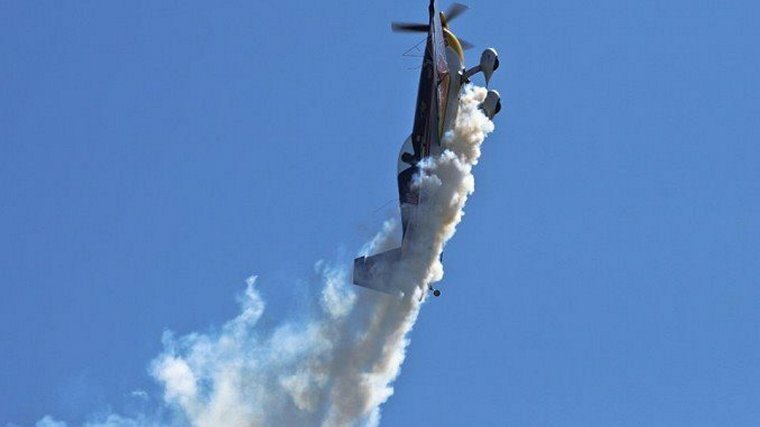 Each pilot much complete a pre-set aerobatic routine inside a 1km-cube aerial 'box' in front of a panel of judges. Points are awarded and deducted for how each manoeuvre is executed, as well as if the pilot goes outside the box. 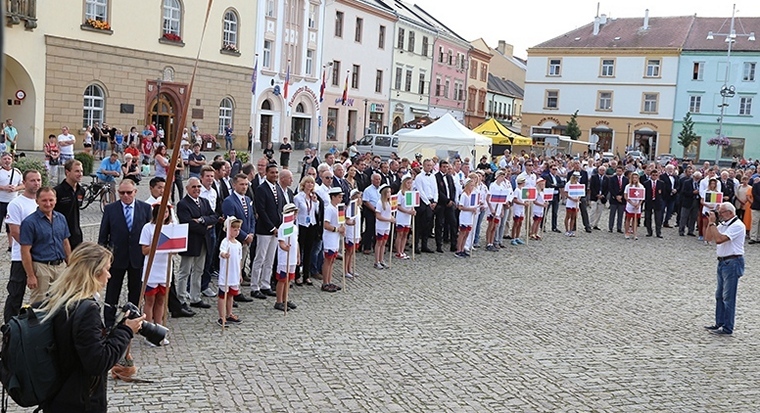 The competition that started on 20 August lasted for a week at the end of which a new European Champion was crowned. Medals were also awarded for Teams, in the Women's class and in Freestyle. Poor weather plagued the event and the start was delayed to Sunday 21 August. It rained on the Sunday though and on Monday the cloud base was initially too low to allow for safe flying. By 15.45 the warm up pilot took off but he clouds remained at 900 meters. By Tuesday the weather had sufficiently improved and the first Free Known was flown and the First Free Unknown started. Only two pilots in the top ten did not fly Extras. Poland's Artur Kielak who finished in 9th place flew a XA-41 whilst Alexandre Krotov of Russia who finished in 10th flew a Sukhoi 31M. 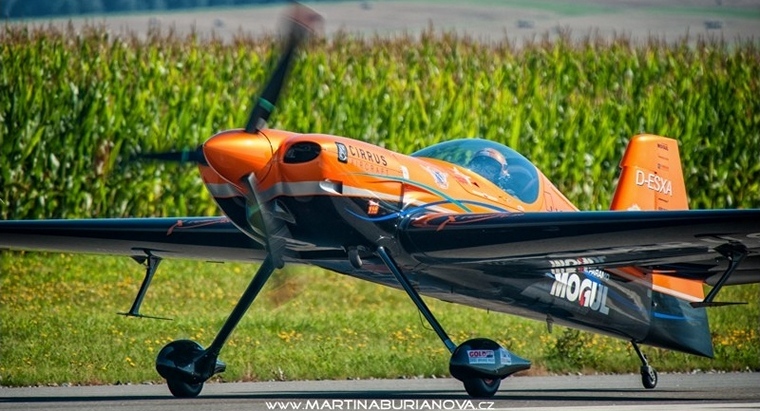 Russia's Mikhael Mamistov in an Extra 330SC was declared the new European Men's Champion with Martin Sonka of Czechoslovakia also in an Extra 330SC in 2nd place. France's Oliver Masurel also in an Extra 330SC was placed 3rd. 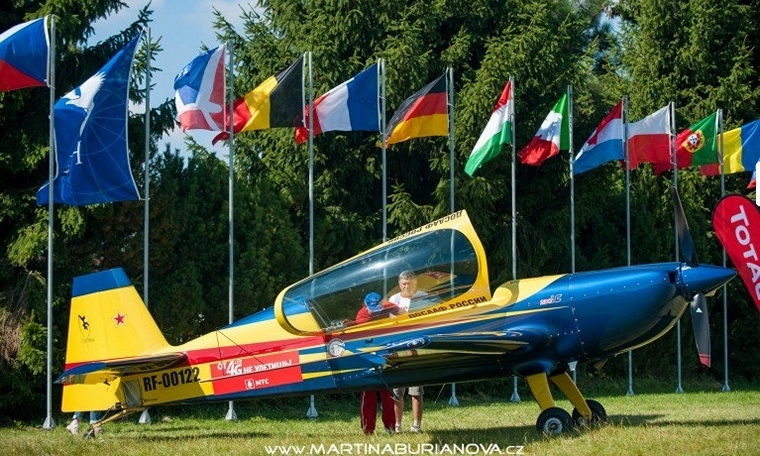 Russia's Svetlana Kapanina flying a Sukhoi 31 M was declared the new European Woman's Champion with Elena Klimovitch in an Extra 330-SC in 2nd and France's Bénédicte Blanchard in an Extra 330-SC 3rd. France won the team competition with Russia in 2nd and Germany in 3rd.